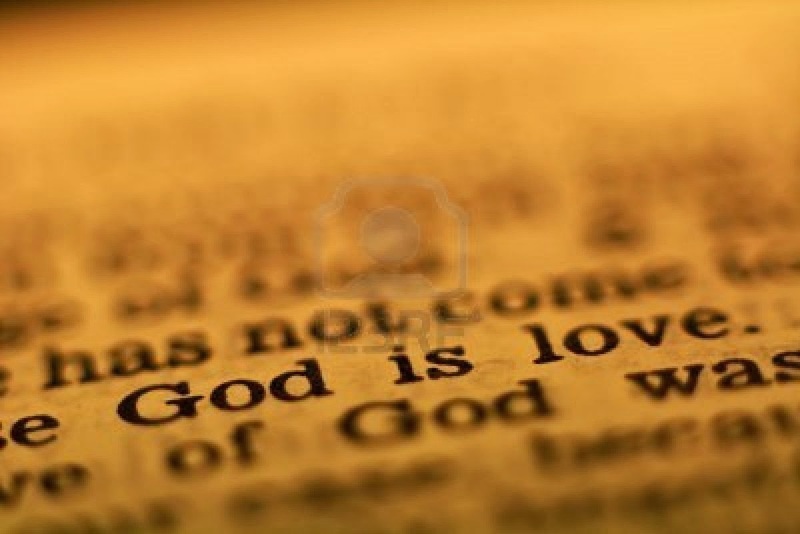 What I find remarkable about this famous text is how knowledge of God is associated with love. The one who loves knows God. And whoever does not love does not know God. Phrased another way, theology is affectional rather than intellectual.